Wilson Wakefield Solicitors on Hayling Island provide full, personal, legal services to individuals across Hayling Island and Havant areas. 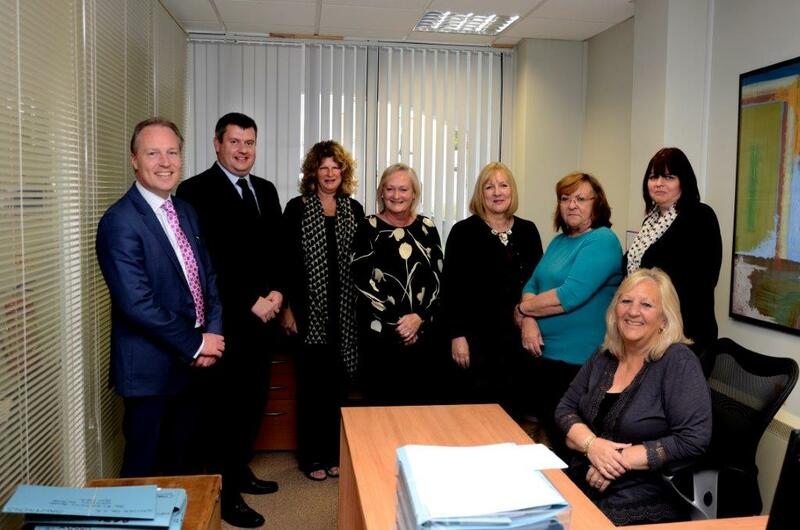 Our team of experienced, friendly solicitors work on your behalf giving you all the advice and support you need. Based in Hayling Island we cover surrounding areas accross the south coast such as Havant, Portsmouth, Emsworth & Chichester. If you are thinking of moving home, selling your house or becoming a landlord then it does not have to be as stressful as you think. Our local conveyancing team based on Hayling Island, Hampshire, have the knowledge to ensure that the transaction is completed quickly, keeping you fully informed of the progress along the way. If you are purchasing a buy to let property or thinking of becoming a landlord, talk to our landlord and tenancy specialists, they will advise you of all the different areas of legislation to ensure that you and your property are protected. Making a will is the only way to ensure that your loved ones are taken care of in the event of your death. Our will experts will talk you through all of the options when writing your will and explain to you exactly what your wishes will mean. We have experience and expertise in all areas of wills, trusts and probate to handle even the most complex of situations in a sensitive manner. Probate is the handling of someone’s estate and affairs after they have died. We understand that the loss of a loved one is painful and distressing. 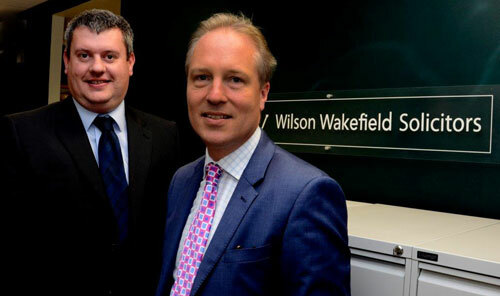 Wilson Wakefield Solicitors in Hayling Island have the compassion and experience to ensure that all of the necessities are taken care of for you. From ensuring that the estate is protected from further tax and liabilities to ensuring all of the utility providers are contacted, we will take the burden and distress off your shoulders. Our team of matrimonial and divorce solicitors in Hayling Island are highly professional and experienced when dealing with all matters surrounding matrimonial and divorce issues. We will handle your case with sensitivity and compassion. We have excellent relationships with many local, independent, mediation companies, which can help achieve a fair outcome for all parties. Whether your situation involves mediation, litigation or court proceedings, we will be there to support you every step of the way. Pop into our office if you are passing, we will be more than happy to see you.